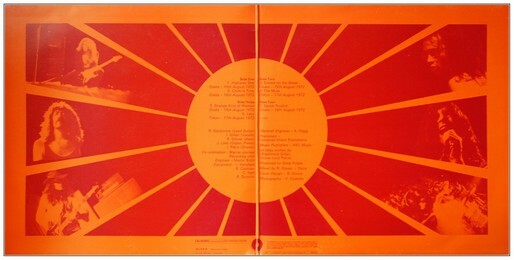 The artwork on the inside of the sleeve is plain but very symbolic. Made in Japan was indeed 'made' in Japan, the land of the Rising Sun. It was also the definitive breakthrough of the band - a rising star. Deep Purple are an English rock band formed in Hertford in 1968. They are considered to be among the pioneers of heavy metal and modern hard rock and influenced a number of rock and metal bands including Metallica, Queen, Aerosmith and Van Halen. They have had several line-up changes and an eight-year hiatus (1976–1984). 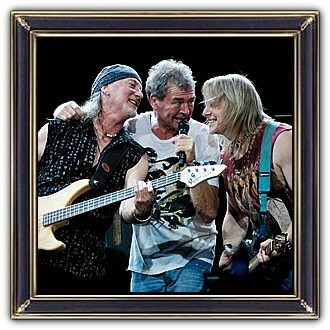 Current members are Ian Paice (drummer and only founding member), Ian Gillan, Roger Glover, Steve Morse and Don Airey. Child in Time, their most famous song, is a protest song against the Vietnam War. 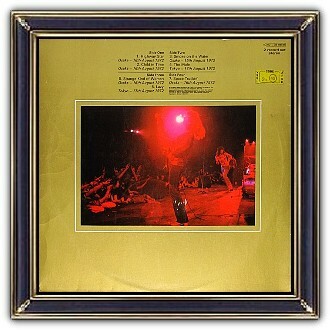 It is featured on the band's 1970 album Deep Purple in Rock and runs for over 10 minutes. 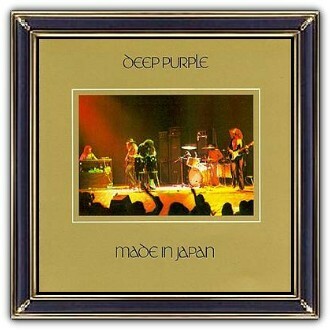 Deep Purple have sold over 100 million albumsworldwide.